Forever Entertainment and HANNMADE Studios have announced that Bedtime Blues will release on Nintendo Switch next week, a game in which a child’s imagination becomes a nightmare. 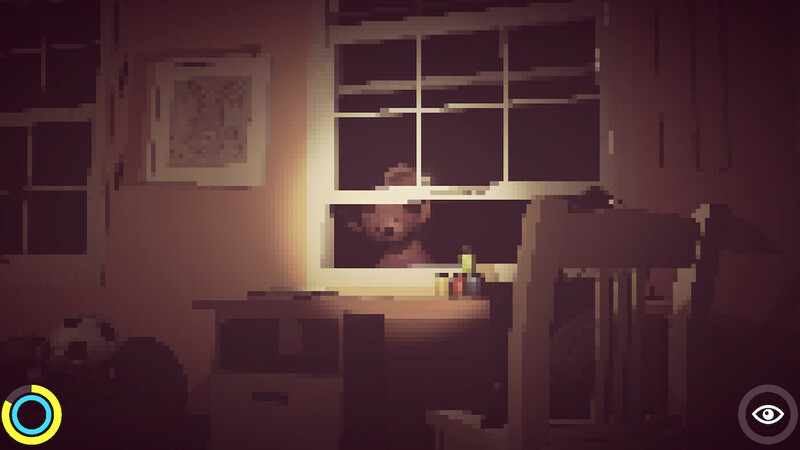 You play as a youngling who must survive a night in pixelated horror, as your once cherished teddy bear comes to life and becomes conscious. Searching for clues in your bedroom to unravel the story, you must be careful as every hour it will slowly change. You will need to scare your teddy bear away with your flashlight, and make sure that you check under your bed for monsters. Bedtime Blues will release on the Nintendo eShop for Nintendo Switch worldwide on January 17th, priced at £8.99 ($9.99).